Just saw this on GP's website. The Laureato is back and looks pretty close to perfect to me. 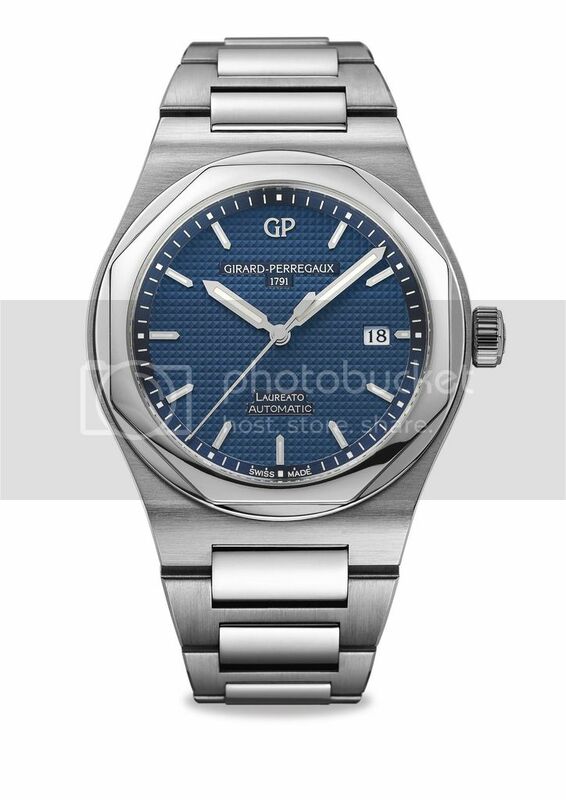 Next Topic: N E W M o d e l - Girard-Perregaux Laureato 2016 L.E.